The staff at Glory To God Television works with local colleges and universities to provide internship opportunities for Mass Communication students to learn the day-to-day operations of the television production and broadcasting industry- These students receive hands-on training that help adequately prepare them for the job market in the areas of editing, videography, producing and directing. We also offer job opportunities for some of the outstanding students after their graduation. We are looking for energetic, creative and motivated students interested in participating in our Internship Program. This would require a commitment of at least one day weekly on a volunteer basis working in our facility during regular business hours. This would also include some on-location production as scheduled. 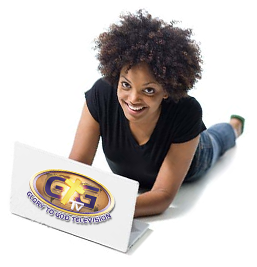 If you are interesting in becoming an intern with Glory To God Television, please complete the form below and upload a current copy of your resume.